A new update for The Evil Within 2 adds a new difficulty level named Akuma as well as unlocks cheats for the player to utilize if you sign up for Bethesda’s website. You see, these two additions are only available if you link your copy of The Evil Within 2 to your Bethesda.net account, which is easy enough. Give your email, create a username and password, answer a security question, and boom you’re finished. 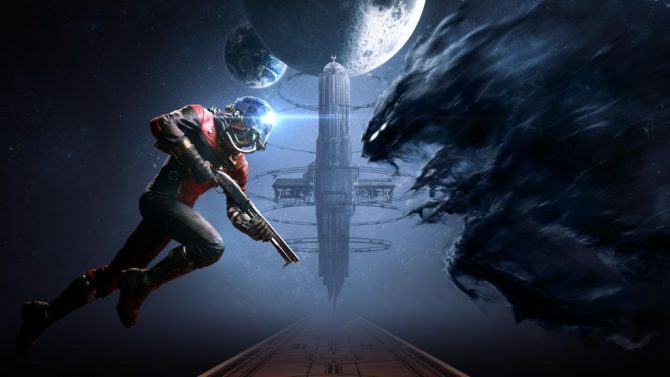 With this account you can link to Facebook or Twitch as well as purchase Bethesda games directly from the publisher. 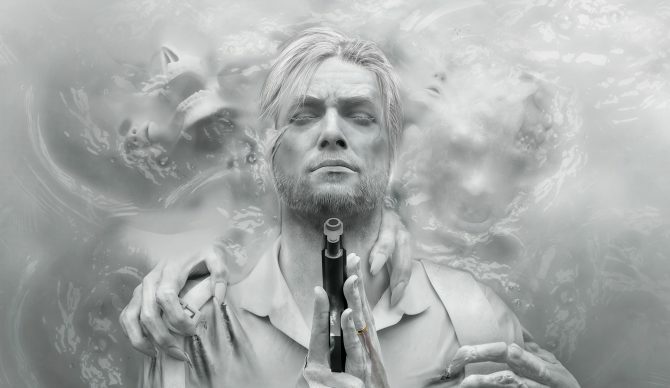 The Evil Within 2 is curiously still $59.99 on their storefront, despite releasing in late 2017.
? The AKUMU Difficulty Level to challenge the most die-hard players.
? New gameplay options including Infinite Stamina, One-Shot Kills, and Invincibility. 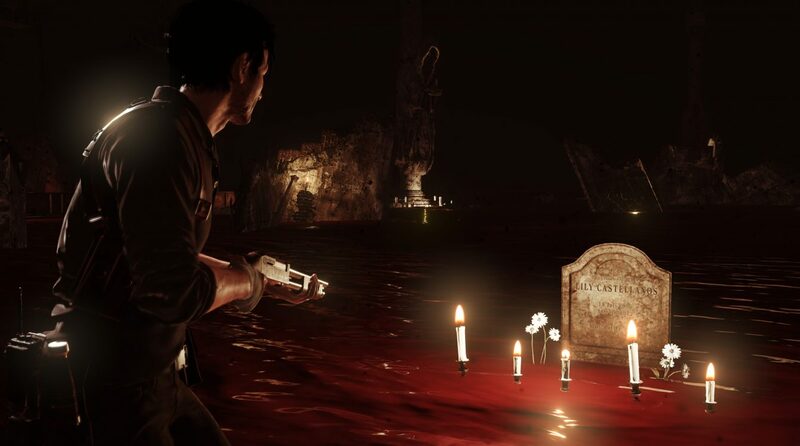 It is now possible to play the entirety of The Evil Within 2 in first-person on PC, PS4, and Xbox One after a recent update.